Through this engaging story, you and your children will enter a new world and live an adventure with an unlikely explorer. In a calm little pond, on the banks of a great river, there lived a little fish. There was nothing special about him. In fact he was quite ordinary. But one day he set off up the river in search of an answer... only to find so much more. 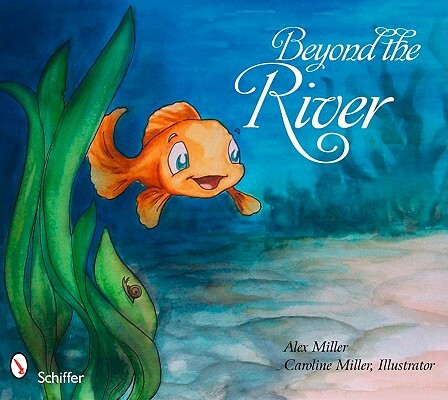 Through this story, your children are encouraged to to realize the potential within themselves. Chasing dreams and exploring life's questions are great adventures that lead to wonderful and surprising answers. This book is a great read for children from three to eight years old.